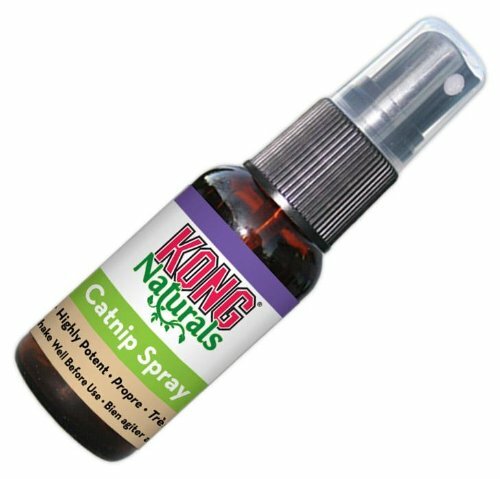 Add an extra layer of fun to play time, bedtime, or any time with this highly-rated spray-on catnip from KONG Naturals. The potent spray excites cats who are susceptible to the catnip herb, which is about 67% of domestic cats. This catnip spray is made from highly concentrated catnip oil. 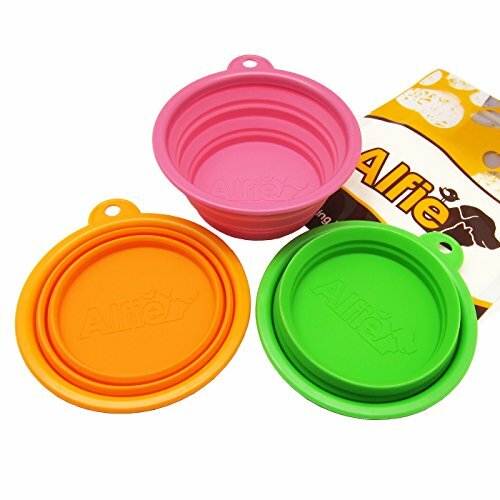 Use the spray to help introduce new toys or furniture to your cat's life, or to spice up a regular day with some recreational herb use in simple spray form. Did you know that catnip also has behavioral effects on wild species of cat, including lions, leopards, and even tigers? 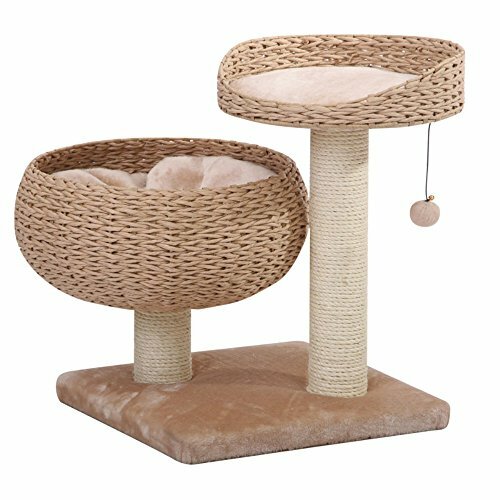 Treat your favorite household kitty like the king of the jungle with a spritz of catnip spray. Kitty will have a blast and you'll have fun watching the show!